Ranch Realty, a full-service real estate company based in Scottsdale, Arizona, helps both buyers and sellers in the Phoenix metro real estate market. With over four decades of experience in the real estate industry, the seasoned realtors at Ranch Realty have the resources to guide you to your dream home or perfect buyer. Whether you are a first-time home buyer or just new to the Scottsdale market, you can count on the realtors at Ranch Realty to provide you with all the information you need to choose the right property. From a gracious, tile-roofed ranch home on Via de la Luna in McCormick Ranch to the exclusive, gated Enclave at Gainey Ranch, your Ranch Realty realtor will provide you with many choices that meet your wish list criteria. Even before you start shopping for homes in Scottsdale suburbs like McCormick Ranch and Gainey Ranch, you can depend on Ranch Realty to fully prepare you for the home-buying process. Our realtors will sit down with you to ascertain your “must haves,” as well as deal-breakers for homes under consideration. We will give you the tools you need to determine whether you want to build new or buy an older home—or if renting would be a better choice. When you’ve found your happy home in McCormick Ranch’s Tierra Feliz neighborhood or The Pavilions in Gainey Ranch, Ranch Realty will help you navigate appraisals and market value, home inspections and home warranties, escrow and closing costs…and, the most momentous step, making an offer. 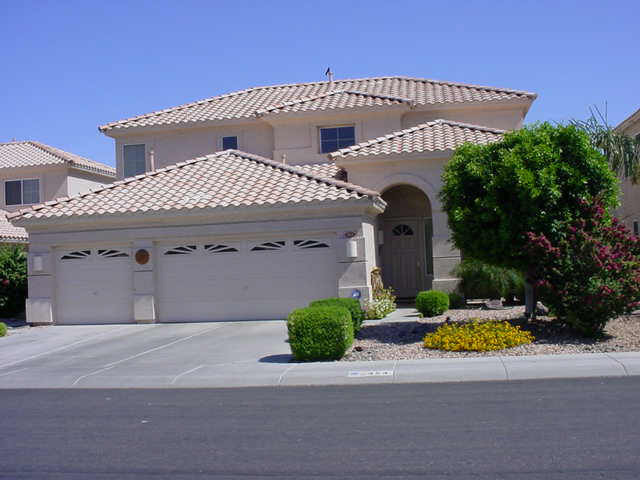 If you’re moving from Maryvale Village in Phoenix to the greater Scottsdale area, you’ll need more than a moving van: You need the services of an experienced real estate agent to lead you smoothly through the complicated process of getting your Phoenix home appraised, setting a fair price, and staging your home. 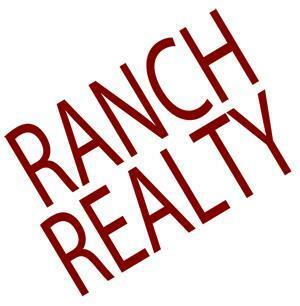 Your Ranch Realty real estate agent will be with you every step of the way, including the intricacies of seller disclosure and financing. When a qualified buyer makes an offer, Ranch Realty will advise you throughout the bargaining process, with expert insights that will allow you to negotiate your home’s sale from a position of strength. To enlist a realtor from Ranch Realty in your quest for a quick, satisfactory home sale or the perfect property to call home, contact us by phone at 877-473-9077, or via email at info@ranchrealty.com.